The law contains other provisions designed to make it easier and more convenient for Vermont residents and businesses to meet each landfill (or disposal) ban by the established dates. To learn more about these provisions, go to the Main Features section on the DEC website. Other item banned from the landfill usually contain hazardous materials. More than half of what Vermonters throw away can be diverted from landfills. 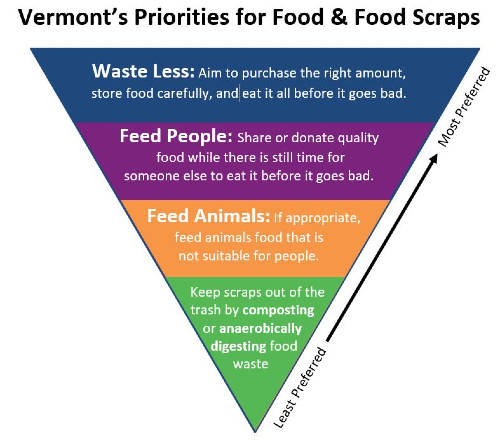 Out of all the waste Vermont generates annually, only about 35% gets sent somewhere other than a landfill to be recycled, composted, or reused. 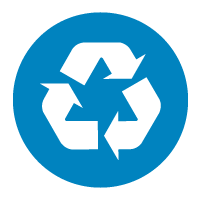 That's on par with the national average recycling rate of 35% (U.S. EPA), and when the Universal Recycling law was passed, it hadn't changed for more than 10 years. Why so low? The chart below shows what materials the average Vermonter puts in the trash everyday (by weight). If everyone recycled or composted, Vermont could cut its landfill waste by more than half. View the Universal Recycling Timeline Summary to see all the major compliance dates chronologically ordered. Residents: Must recycle by 2015; must compost leaf & yard debris by 2016; must keep food scraps out of trash by 2020. Businesses and Institutions: Same recycling and leaf & yard debris dates as resident. All businesses divert food scraps by 2020, with some larger businesses phasing-in earlier depending on food waste generated each week. Parallel Collection: Waste haulers and drop-off centers that offer trash collection services are required to offer recycling and food scrap collection services in advance of each landfill ban going into effect. 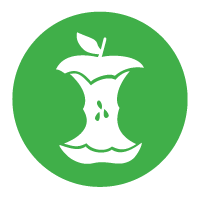 For example, waste haulers and facilities must offer food scrap collection by 2017, so that there is time for residents and businesses to find a preferred way to manage their food scraps by 2020. Unit-Based Pricing or "Pay-As-You-Throw": All Vermont towns are required to pass ordinances that require waste haulers and transfer stations to bundle the costs of recycling and trash collection into one fee for residential customers only. This mechanism levels the playing field for residents across the State, so households do not have to make decisions about whether or not to recycle based on their wallets. Public Space Recycling: Any trash container in a public space needs to be accompanied by a recycling receptacle as of July 2015, making recycling more convenient in more locations. Public spaces include city streets, parks, municipal offices, schools, and more; bathrooms are exempt. How is the law going to be enforced?- To begin, education is the main strategy for creating public participation in these new programs. That is up to the solid waste districts to conduct outreach. 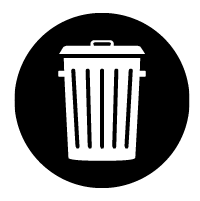 Can I get recycling bins or composting bins for free?- No, but the olid waste district provides them at subsidized costs for very cheap! Call for prices and more details. I rent an apartment or house. Does my landlord have to provide recycling?- Yes. Direct them to us if it has not been implemented by now. 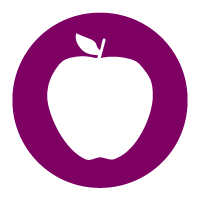 If you are interested in learning more about the District’s food waste program, call Deane Wilson at 802-775-7209.